This time of year is always unpredictable with the weather! 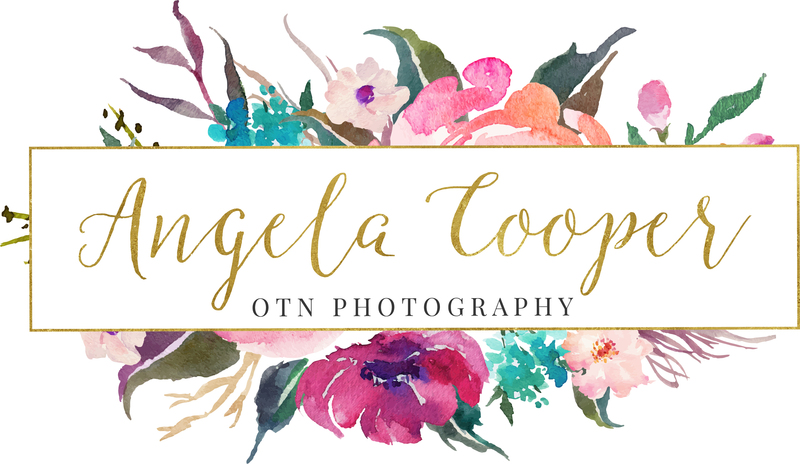 OTN Photography offers many options for the situation in which it rains. First, if your heart is set on outdoor images and it’s raining, call and reschedule. We are very flexible and understanding. Secondly, feel free to come inside to our Indoor Studio in Apple Valley. Previous Previous post: Fall is here! !